Connected to the Internet and getting 404 Page Not Found Error Continuously? You need to Flush DNS. 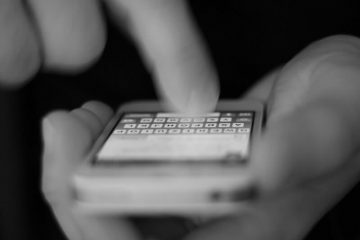 Every time you visit a website, you are interacting with the largest database in the world. This beamy database is collectively known as the DNS. DNS is known as Domain Name System ( also referred as Domain Name Service). To Understand What is DNS you need to know about IP address. 0.1 What are DNS and IP address? 0.2 Use of DNS Cache? 0.3 Why am getting 404 Page Not Found Error? 0.4 How to solve this Issue? What are DNS and IP address? DNS and IP address both are a different-different thing, but Both is somehow related to Each other. DNS and IP address are Both uses for Interact with a Site or a WebPage. DNS stores the IP address (Location) of the server. DNS is an acceptable human term, and IP address is computer and server acceptable condition. For Example, www.google.com is the DNS, and 216.58.199.164 is the IP address of Google DNS. We can access Google by using Both things. Every DNS have its IP address, But usually, we use DNS. To load webPages Faster most of the computer that is connected to the internet automatically cache DNS of websites. Whenever next time you visit the same site then DNS cache will help you in the open and load that website Faster. Why am getting 404 Page Not Found Error? Sometimes when you visit a website, then Bad results will be cached, and it will save automatically in your computer memory. That’s why when you visit next time on same website or page you will get the same result due to Bad DNS Cache. Well, we can solve this problem by Flush DNS, In other words by clearing old fetched DNS Cache we can easily get rid of from “404 Page not Found” Issue. You can Flush DNS quickly by Using CMD, and don’t worry it will not harm your internet connection. 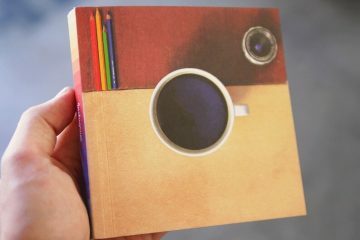 It’s similar to a clean cache of a Web Browser. 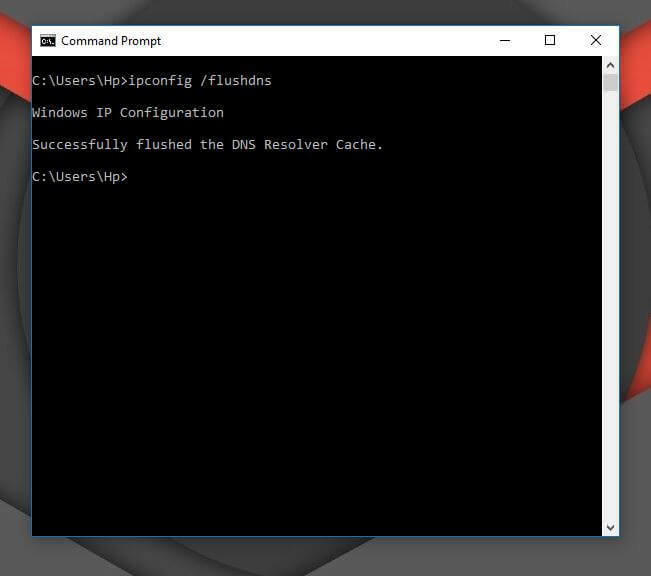 To Flush DNS Cache we need to open Command Prompt, to open Command Prompt in Windows 10. Right, Click on Windows Icon Click on Command Prompt (Admin). 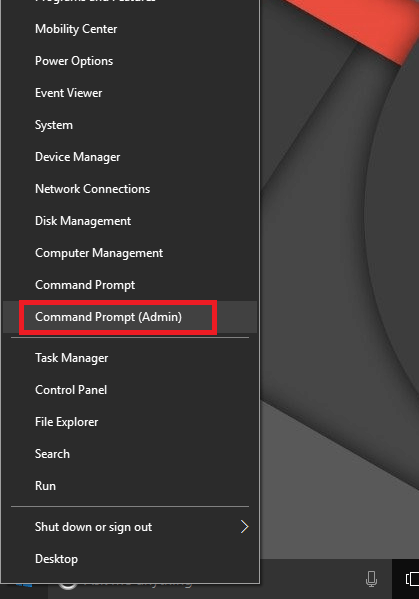 Now Command Prompt will open. Now Type the following Flush DNS command. Now Press Enter and If command succeed you will get the Following Message. Done, you have successfully Flushed DNS cache. Now you will not get any 404 Page not found the error. 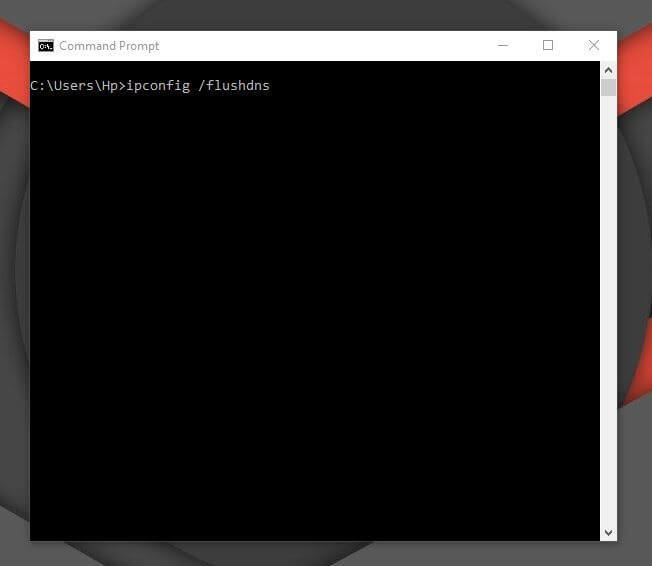 If you are using any other version of Windows then only open cmd and use the same command to Flush DNS. Next ArticleHow to view saved wifi password on Windows 10 PC. Easiest ways to fix DNS PROBE FINISHED NO INTERNET. 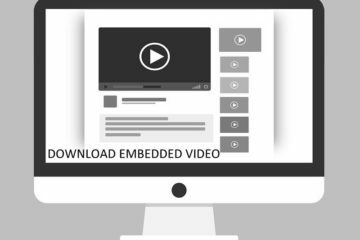 Download Embedded Video from any Website. Mirror android to PC using USB or Wirelessly – Without Root.